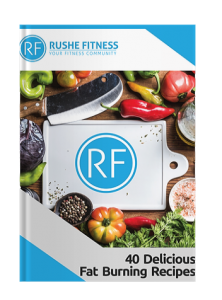 Download your free recipe guide now! 40 fat burning recipes, that are calorie counted and all taste great. Free for you when you sign up to our mailing list.